I have over 7 years of commercial experience programming iOS, Android, Frontend, Backend and Enterprise applications. My specialist areas of interest are: native iOS (Swift), native android (Java), frontend (ReactJS), backend (Django), firebase. Contento is a webapp that lets brands offer content directly to blogs/media. I'm responsible for building and maintaining the app (react + firebase), product iteration/feedback, discovering and scaling growth channels. 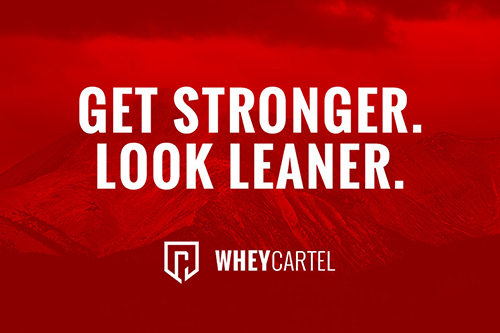 WheyCartel supplies the worlds highest quality Whey Isolate Protein on a monthly subscription. Currently developing the online product from customer aquisition, analytics and optimization, through to front end (ReactJS), backend (Django + Firebase), payments and fulfillment automation. 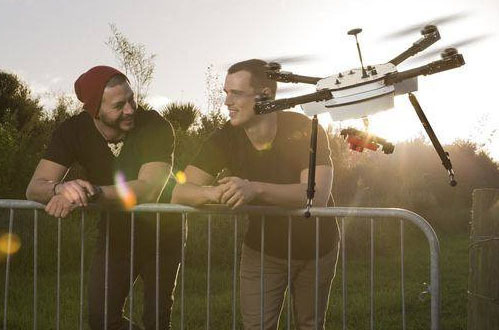 Haptly provides real time crop information for pastural based farms, including biomass and dry matter. Responsible for building the product, including hardware sensors, machine learning backend, API and front end responsive webapp. 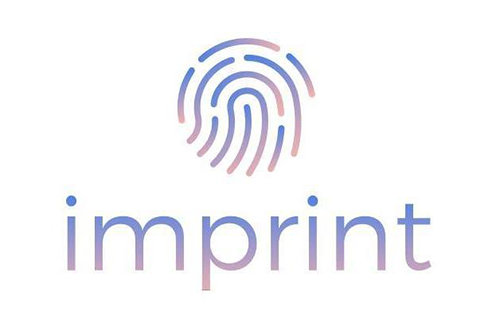 Imprint is a facebook chat bot designed to teach you to store and remember important information. I built this mainly to test a hypothesis on how reshowing information at an exponential decaying rate would improve information recall. I used Django, Postgres & a worker on heroku to show information at 10am each day in the users local timezone. 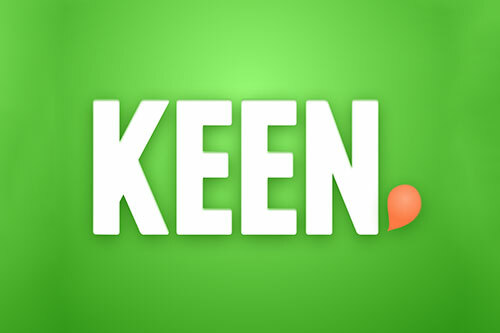 Founded Keen in 2012 as a social app for finding spontaneous things to do. Built the backend in Django + MongoDB, later using Neo4j for some of the more complicated social graph functions and celery for async tasks. Helped code parts of the iOS + Android apps using HTML + PhoneGap, later completely rewrote the Android app natively. 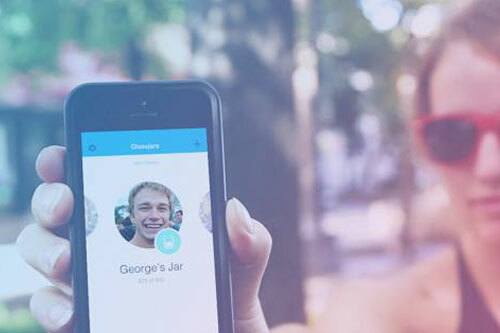 At that point the app was tinder for events around you, including instant messaging. Got tired of using IMDB to find movies to watch. 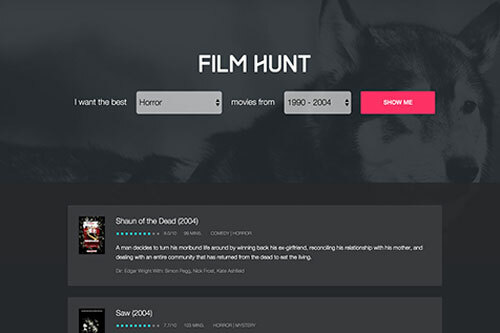 Teamed up with Glassjar teammate Sebastian Petravic to create a simple movie choice experience using IMDB ratings. 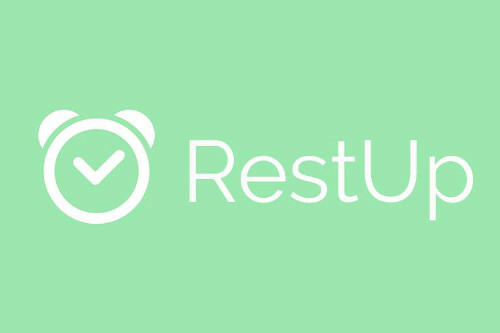 Launched on ProductHunt to 6.5k views. Contracted as a full-time employee to NAB through Kakapo Technologies. Developed new features and maintained a large python application used to process, transform and reconcile data between wholesale banking systems. Concurrently added new features and maintained a Java application used to generate confirmation letters from trades. I fed up with using ugly android stopwatch apps to time my workouts, so I made a good looking one (with some added sound effects for fun). A good lesson in background services, ongoing notifications and timers. Thanks Sebastian Petravic for design tips. 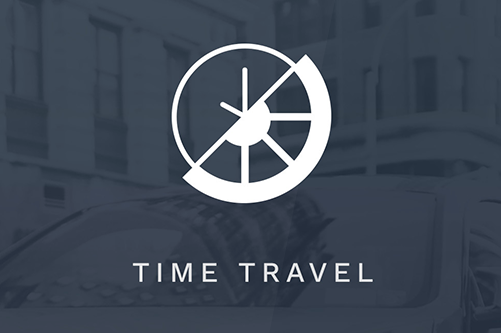 TimeTravel is an app that lets you prebook an Uber in advance. It solves a problem I've had before and was a great excuse to learn iOS. The app was built using Swift, Storyboard, Alamofire, Google Maps and UberSDK. Teamed up with Sebastian Petravic for the design and Matthew Galloway for the Rails backend.